StanBI Solutions is a trusted and reliable cannabis consultant company. 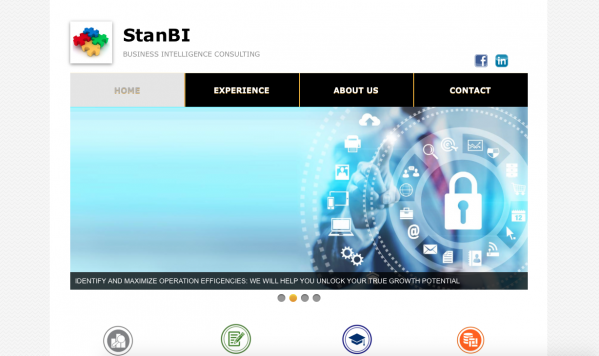 At StanBI Solutions, LLC we dedicate our time to ensuring our client's optimize their investments. Our client's consist of several small and medium sized buisnesses that face several of the same challenges who have chosen to partner with StanBi to leverage over 20 years experience managing change. 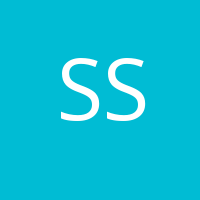 Our mission is to provide business intelligence resources as reliable business consultants to our valuable clientele. We design and implement successful business and IT strategies for your company that will give you a competitive advantage. We design infrastructures that allow you to grow with ease and stability. We provide on-site and remote support for optimal response to any situation. Contact us today for a free evaluation today! We will take a look at where your business has been, where it is performing currently, and what steps needs to be taken to ensure it is effectively working for you.